The water quality in cooling circuits has a decisive influence on energy efficiency, operational and process safety as well as the operating and maintenance costs of production plants, system circuits and their components! Practical experience shows that a relatively large number of companies have to struggle with high operating and maintenance costs due to poor cooling water quality and in some cases even with production downtimes. Employees in the field of maintenance, for example, try to counter this problem - with more or less success - with a wide variety of measures and equipment installations. We have found an efficient solution with a completely new system approach! The contamination of the cooling water by bacteria, viruses, algae and fungi is usually controlled by adding chemicals. Apart from the problematic handling, considerable costs arise and sustainable success is rarely achieved. In addition, the problem of contamination by solid particles, from the quickly settling coarse grain to the dispersing fine grain, remains. The ONI-AquaClean system technology developed by us solves this problem in one go! The water quality can be extremely improved in relatively short periods of time. In practical applications, no solid particles were detectable after only 1 week of operation. For example, the biological load in the cooling water was reduced from 100,000 KbE/ml*) to approx. 100 KbE/ml and consequently reduced by 99.9 %! The maximum value to be aimed for for cooling water is 10,000 KbE/ml. Another positive effect is the oxidation of dissolved metals by ozonation. 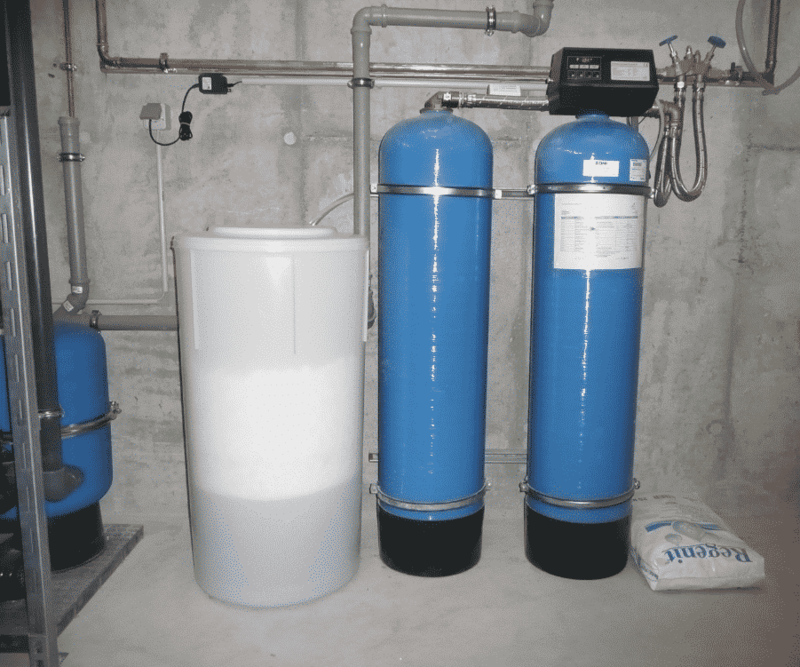 The resulting oxidation products are then removed from the water by ultrafiltration. This effect significantly reduces the corrosiveness of the cooling water and thus the use of corrosion protection agents. 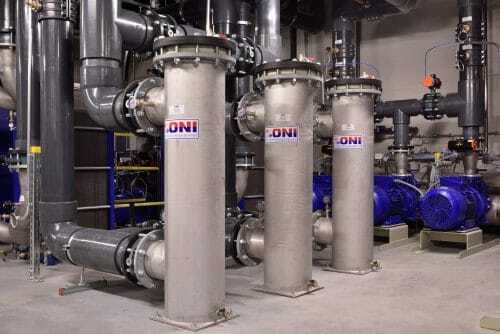 ONI offers system solutions for water care and water treatment in cooling systems from the smallest to the largest capacity. 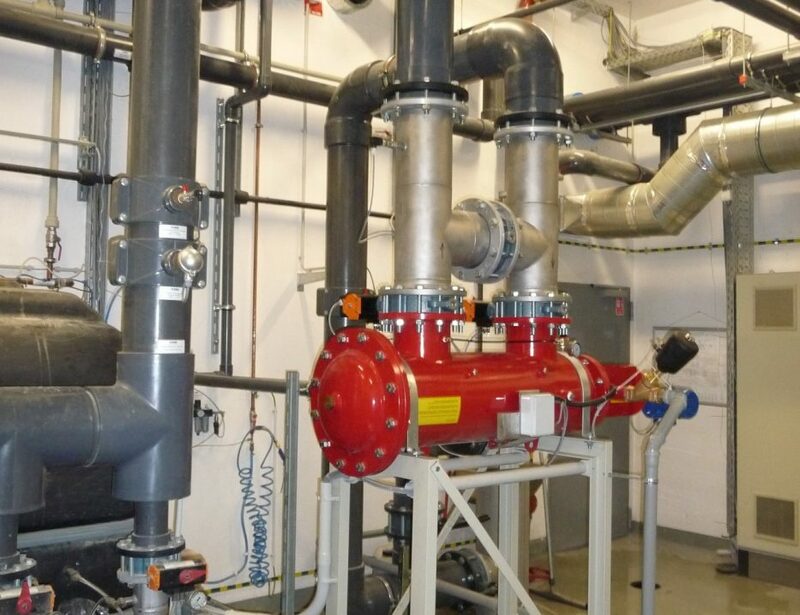 In practice, we supply systems for the power range of cooling systems from 5 to 150,000 kW. 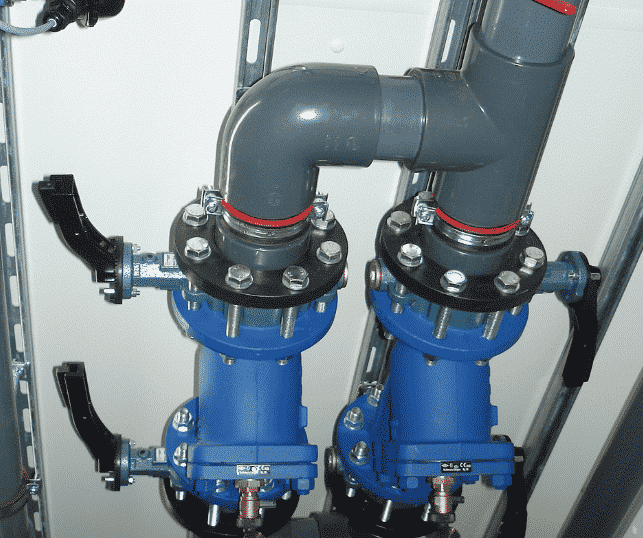 Our cost-effective system solutions cover the entire range of requirements from corrosion protection and filtration to biological protection.